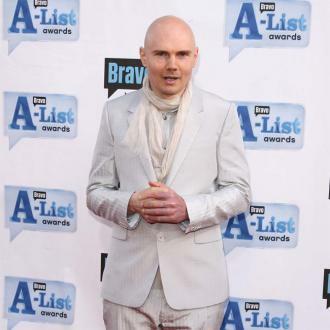 Billy Corgan Says Music Industry is Run By "Feckless Idiots"
Billy Corgan is never one to mince his words. 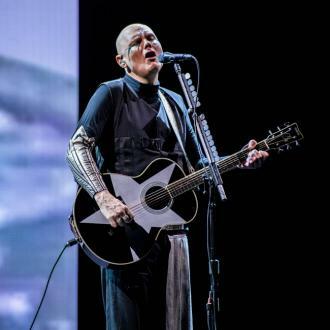 Smashing Pumpkins frontman Billy Corgan has delivered a scathing attack on the music industry, claiming it's run "by feckless idiots". 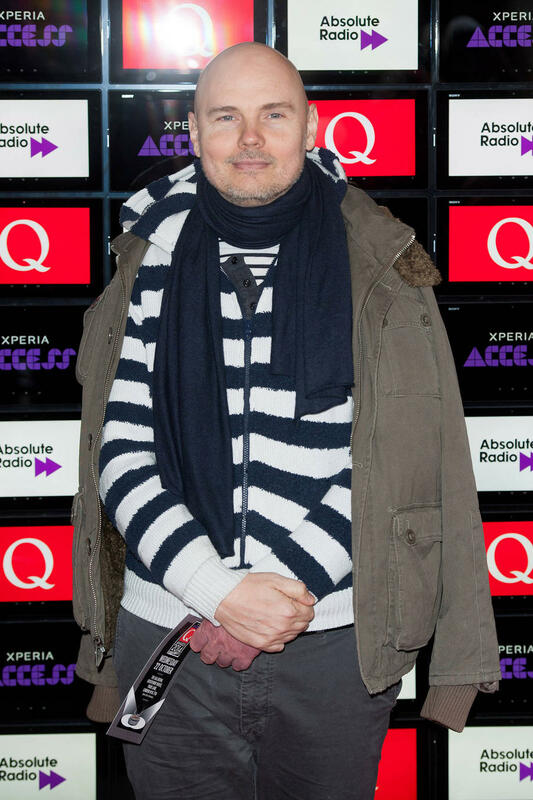 During an interview with CNBC, Corgan said the tech world was "blowing music out of the water." 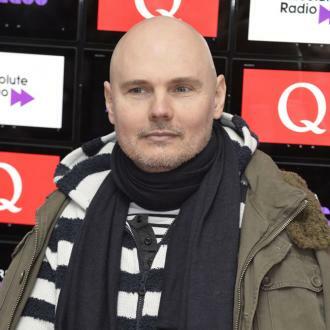 Billy Corgan says the music industry is run by "feckless idiots"
"[They] do not subscribe to the normal tenets of capitalism. Which when they do, the business tends to work out well: stars rise to the top, everybody benefits. But it's still a parochial business, run by fiefdoms" he said. He said: "Music artists need to figure out their true value in a free market society, which they have been slow to do because you have that old model of telling artists they are not worth anything, that they are disposable - similar to the things you've seen in the sports leagues, and you are going to see that evolution happen in the music business." 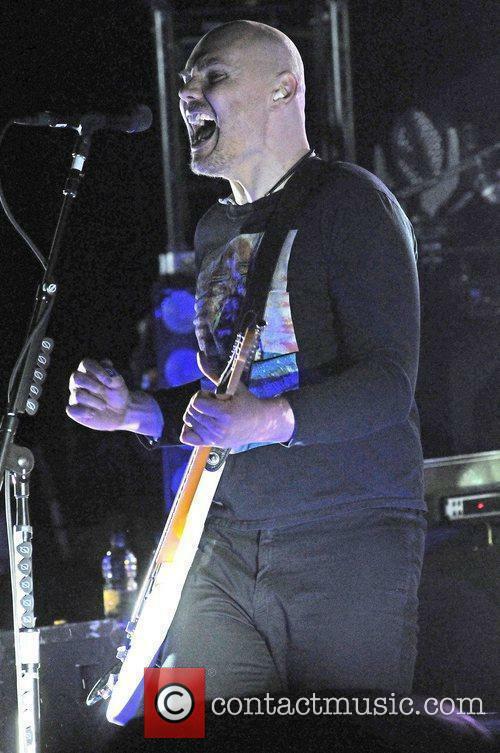 Corgan - who recently joined wrestling federation TNA as a creative producer - released his latest album with the Smashing Pumpkins, Monuments to an Elegy, in 2014. Though he has generally been in favour of music streaming services, the 34-year-old has reservations of Jay-Z's new Tidal service. "Although I celebrate the idea of him creating his own model, it leaves a lot of people out," he said. 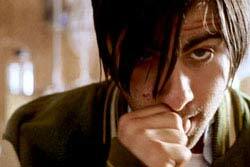 "To try and sell it as an altruistic thing is disingenuous, because it's not. He is taking his slice of the pie, which he has every right to do - he is a powerful man and he works with powerful people. But by the way, I'm a powerful artist and I don't recall getting a phone call from him." 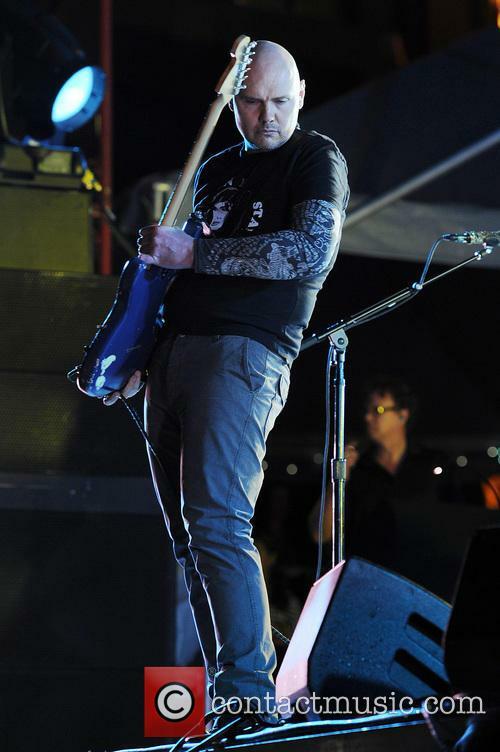 Smashing Pumpkins are expected to release their next album, Day for Night, later in 2015.